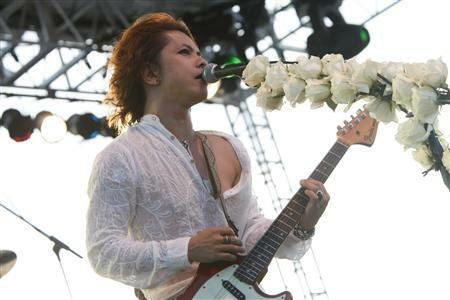 HYDE releases his first “best” album today on iTunes called, HYDE. This album is a digital release and only available on iTunes and other online digital stores. 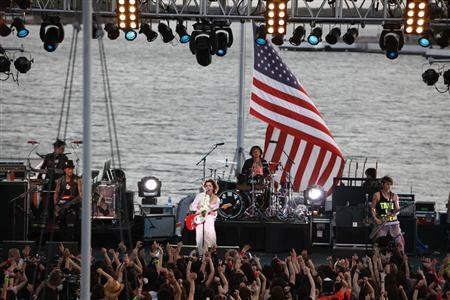 HYDE is the vocalist of J-Rock band L’arc~en~Ciel and has performed at Otakon (Baltimore, MA) in 2005 with his band. He has also toured the U.S. solo, selling out at every venue. 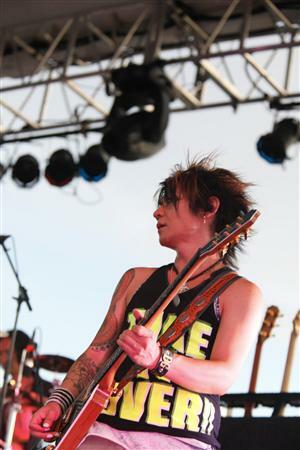 This year he tours the U.S. with his side band, VAMPS, with fellow friend KAZ (ex-Oblivion Dust). <OK in all honesty, he has to release a “best album”? I’m not understanding this, but I guess do what you must do to make money HYDE! Just a thought, I hate your name in caps, keep it all lower case, it looks so much better.